The Presidency has planned to increase the number of presidential staffers from 998 to 1,614. This is according to information contained in the 2019 budget. The plan, according to the minority is unacceptable. The President in accordance with section 11 of the Office of the President Act presented the list of 998 staffers to parliament in April 2018, but debating the budget in parliament on Wednesday, the Minority Spokesperson on Foreign Affairs, Samuel Okudzeto Ablakwa, said the government’s plan to increase the number of staffers by over 50 percent is insensitive especially as many Ghanaians continue to lament over difficult economic times. Many expressed concern over the list of 998 staff at the presidency presented to Parliament in April 2018 in compliance with Section 11 of the Presidential Office Act, 1993 (Act 463), which requires the President to submit annually to Parliament, a report on the staffing position of the Office of the President. President of policy think tank, Imani Africa, Franklin Cudjoe, said the number of presidential staffers presented to parliament by the presidency, made his predecessor John Mahama seem like a frugal saint. Comparison between the lists presented by Mr Mahama and that of Nana Akufo-Addo’s 998 showed an increase of about 300 personnel. Franklin Cudjoe said the government was rationalising waste. Already some are criticizing the government over the intended increase of the number of staffers. 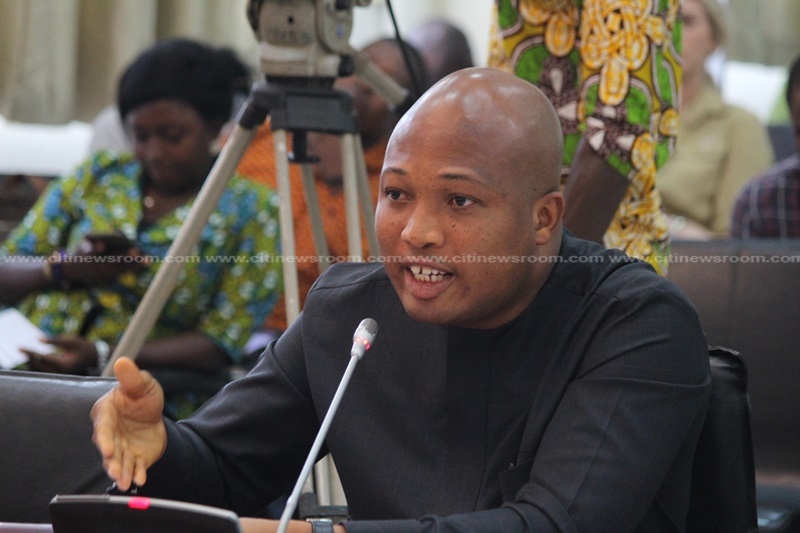 Meanwhile, Samuel Okudzeto Ablakwa has expressed worry that the budget has issued a ceiling to the office of the Special Prosecutor, limiting it to recruiting at most 12 staff. “What is even worrying in that same table, the office of the special prosecutor has been given a ceiling to employ only 12 people,” Ablakwa said in Parliament on Wednesday.